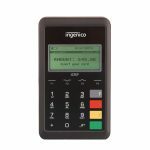 Affordable and easy to use, the Magtek aDynamo Card reader allows you to take your business anywhere. 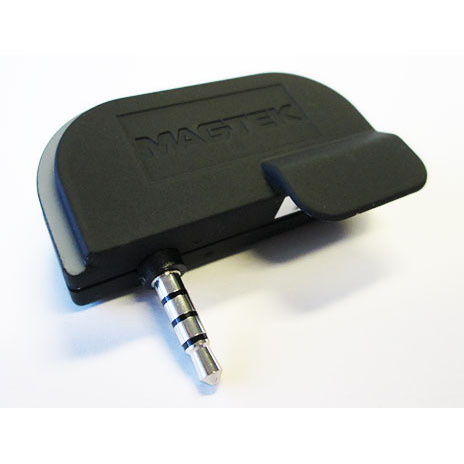 It’s the perfect solution for tradeshows or for those who work from multiple locations. Simply download your compatible iOS or Android’s Converge Virtual Merchant application, plug the card reader into your audio connection and you’re ready to begin accepting credit cards. 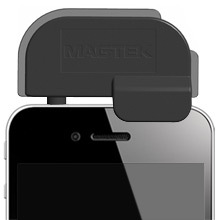 Compatible with most iPhone and Android phones and tablets. Not compatible with other mobile gateways.